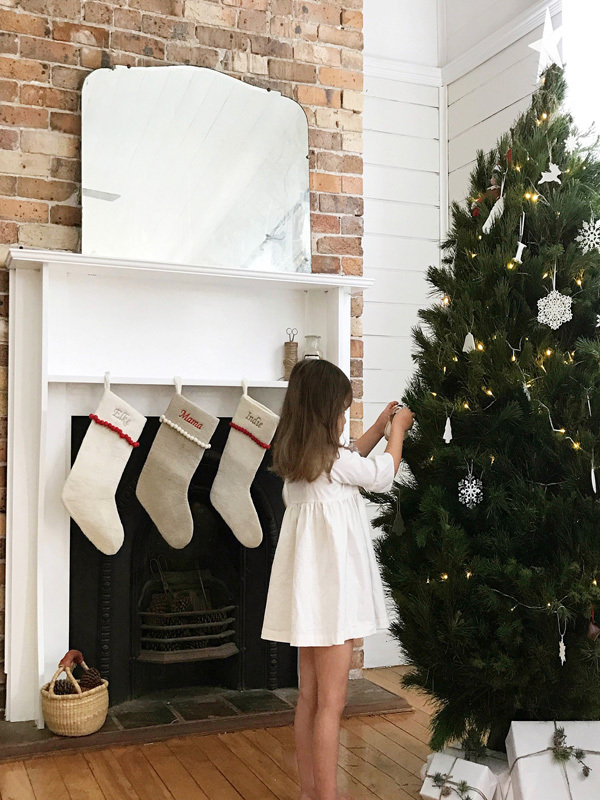 Gold Coast Christmas trees | Real Christmas Trees! We are now taking orders for this Christmas. Order now for 2018 prices. 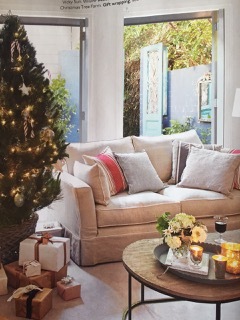 Gold Coast Christmas Trees have been bringing Quality Real Christmas Trees to the Gold Coast and surrounds since 2006. As always, you can expect only the highest quality Real Christmas Trees. We believe them to be the best in all of Queensland! We take pride not only in our magnificent trees but our quality service to our valued customers. We have only a limited number of trees, so as to avoid disappointment be sure to put your order in as soon as possible. All of our trees are at least 5 years old and have been shaped two to three times each year to give that special traditional Christmas tree look. Available in 4 sizes from 1.5m right up to 2.4m tall. We also offer tree stands and tree disposal. 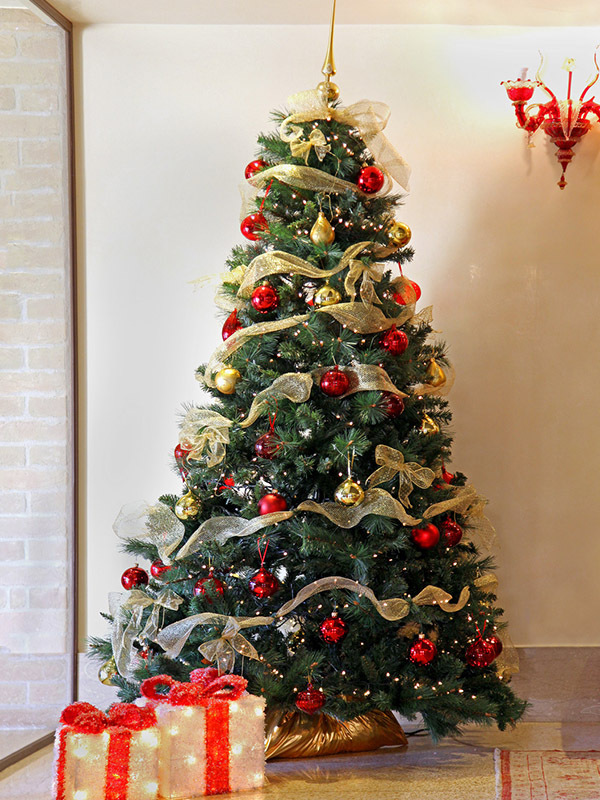 Have your tree professionally set up in your home or office. It includes the tree, delivery, professional decorating in your choice from our three themes (red, silver or gold) led lights and removal of tree and decorations in January. Tree Removal. No hassle for you. We will gladly come in and remove and then compost your tree. Just place your order on the order form. Potted Trees. This year we will have a very limited number of potted trees. Price $95. Call us to order one. 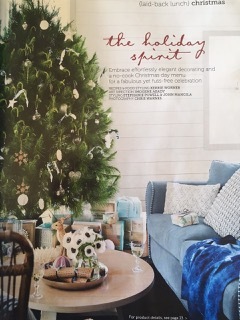 As seen in Home Beautiful Magazine…. Being from Canada, I always had the luxury of a real Christmas tree, and there is really nothing else like it. 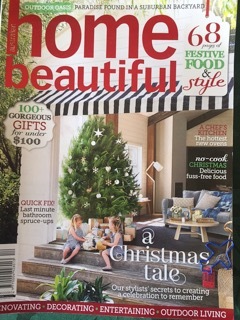 Now living in Australia for years, every Christmas I missed the smell and the look of a real tree so much. Then I found Gold Coast Christmas Trees. When I bought our first real one, it made me instantly think of home and it really made my Christmas. They are beautiful! Just like the ones back home! The most beautiful tree we have ever had. It gave us so much joy and lasted the duration. Wish I had found these guys years ago. I just wanted to thank you for the beautiful tree this year – it is perfect and we look forward to ordering from you next year.